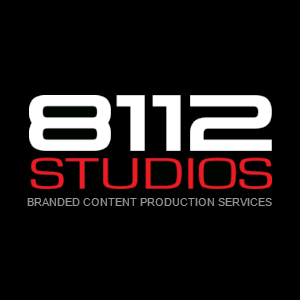 8112 Studios is a full-service production company that specializes in crafting and telling unique stories in video, virtual reality, and still images. We cover everything from creative development, to shooting, and post-production. We’ve produced everything from high end fashion campaigns to award winning short films for leading brands like Apple, Acura, Volvo, and iHeartRadio.